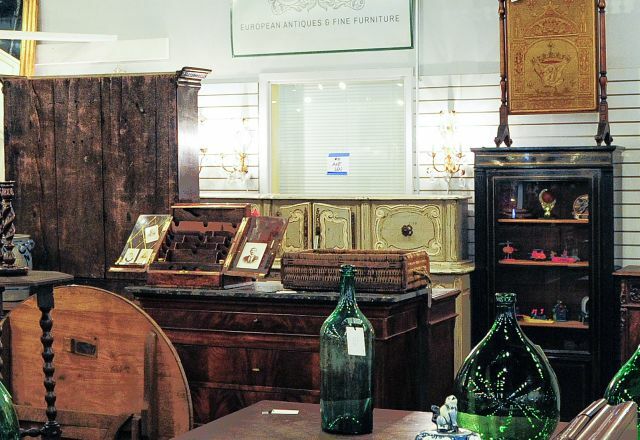 Antiques & Thrift Shops in Raleigh, N.C. | Shopping in Raleigh, N.C.
Antiques & Thrift Shops in Raleigh, N.C. Certainly shopping can be about buying—but much of the fun comes from the thrill of the hunt. Raleigh, N.C., has an abundance of out-of-the-way discount and antique stores to put fashionistas on the scent. Bargains, one-of-a-kind antiques and unique finds are easy to find.